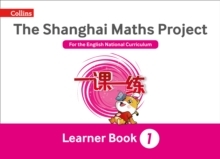 The Shanghai Maths Project Teacher's Guide part A, along with part B, provides teachers with all the support they need to deliver the programme of study as part of a mastery approach. 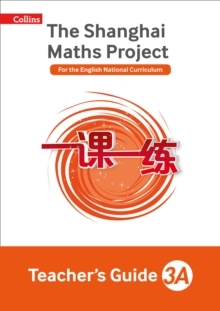 It takes teachers through each topic, explains mathematical contexts and provides teaching ideas and activities for whole-class, intervention and enrichment. 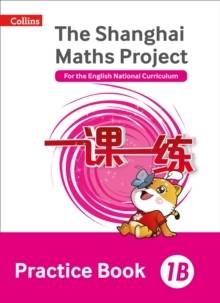 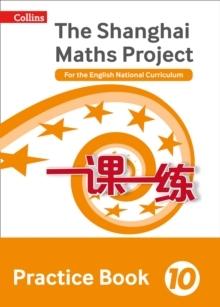 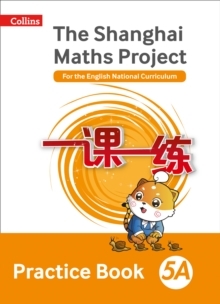 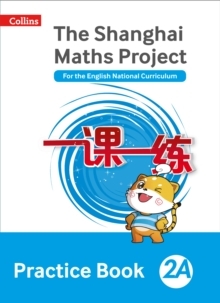 The Shanghai Maths Project Teacher's Guide 3A, together with The Shanghai Maths Project Teacher's Guide 3B, provides teachers with all the support they need to deliver the Year 3 maths programme of study as part of a mastery approach to teaching.